I didnt see a marketplace section so i put it here. ihave millions to pay. Thank you. Keep checking the Auction house. I got an F-100 FE there this morning. It's also a current level up reward. 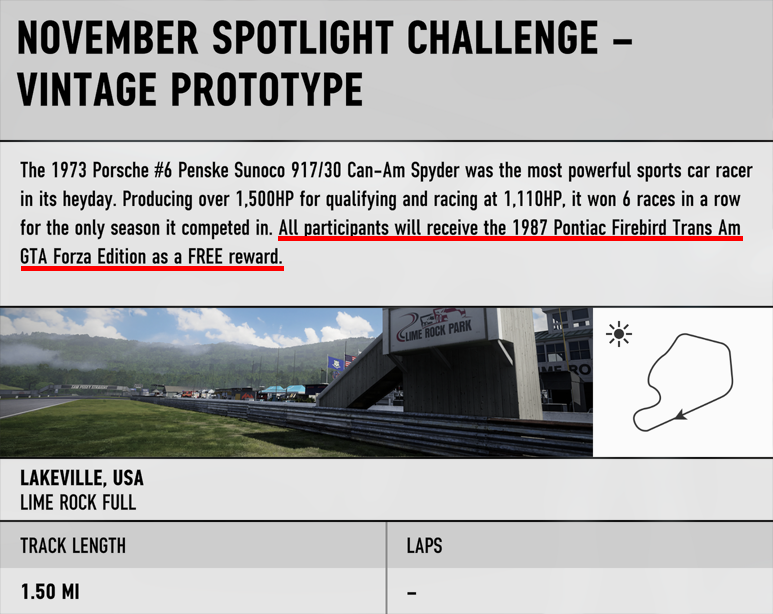 still have not gotten the Lambo FE and the event ended today from October. I need Lambo Gtr FE too! There is no FE edition of this car. You can get the normal version when you get legendary (tier 5) cars from level up rewards. I've sold 3 already in the AH.